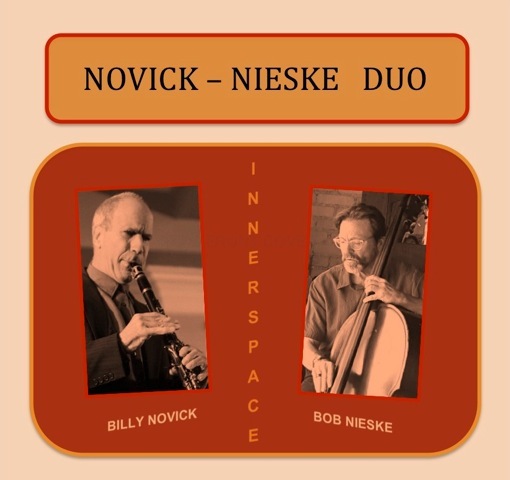 A new recording from Billy Novick and Bob Nieske! Paul Lenart and I just finished recording another project for Sonoton, the world's largest music production library. We're calling this one "Vintage Jazz" and it builds upon or award-winning "Cool Jazz" CD we recorded twenty years ago. We were thrilled with how the amazing musicians we worked with captured the sound, vitality and spirit of the music we wrote. Heartfelt thanks to Mark Soskin (piano), Dave Clark (bass), Bill Reynolds (drums), Mike Peipman (trumpet), Dave Harris (trombone) and John Wilkins (guitar). 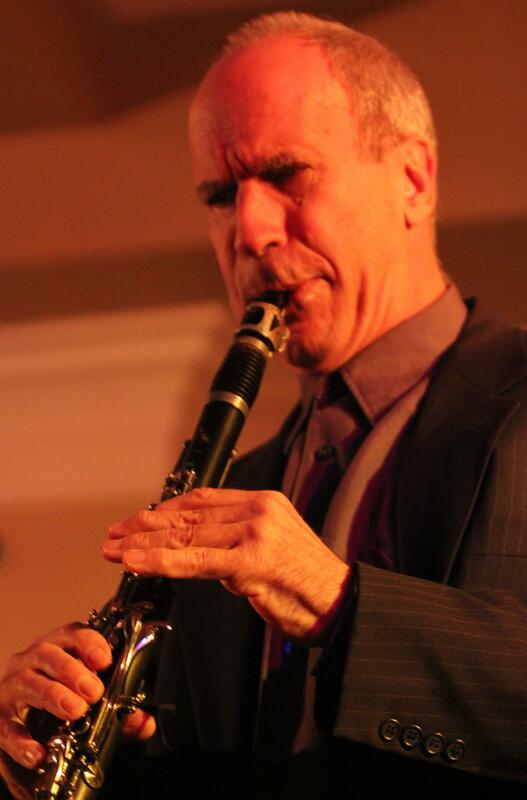 I played all the saxes we needed and I was truly inspired to record with such great musicians. Great Gatsby with the Hong Kong Ballet was a roaring success!